This week, Under the Influence Podcast features Amber Lee Lyons, the creator of Chakra Girl Co. Amber and Whitney dive into Amber's journey of starting her business, her mission to help women reach their fullest potential by unblocking their chakras, and why it's important to be 100% authentic on social media. They also discuss the importance of crystals and how to use them. 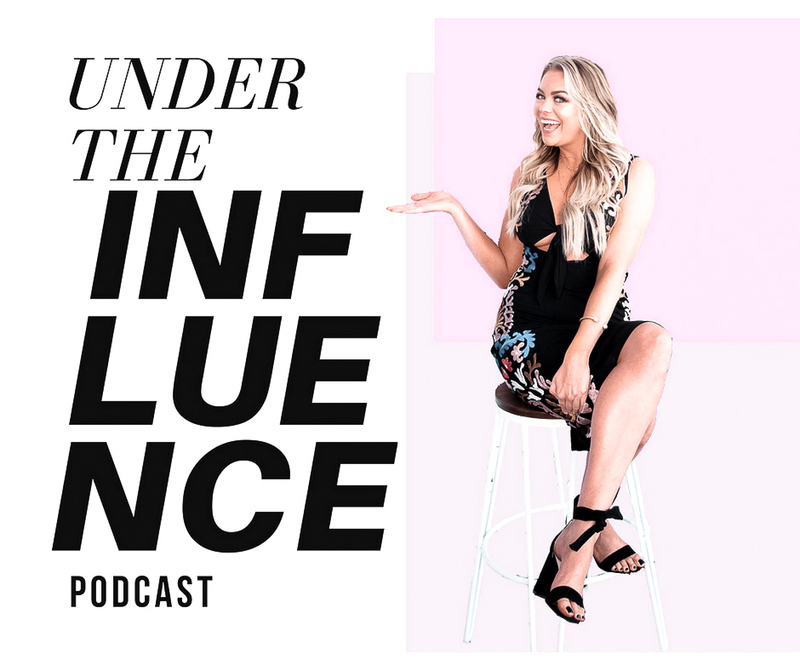 Amber and Whitney discuss influence and how to navigate this influencer space as a small business. Amber brings so much value in such a light-hearted and relatable way!